Just a short drive from Noosa and the popular northern beaches of the Sunshine Coast, Cooroy Golf Course sits comfortably under the gaze of Mount Cooroy in the picturesque hinterland town of Cooroy. click here for Google map. Featuring tree-lined undulating fairways the course meanders through bush-land crossed by creeks and dotted with ponds offering a challenging but enjoyable experience for golfers of all level. 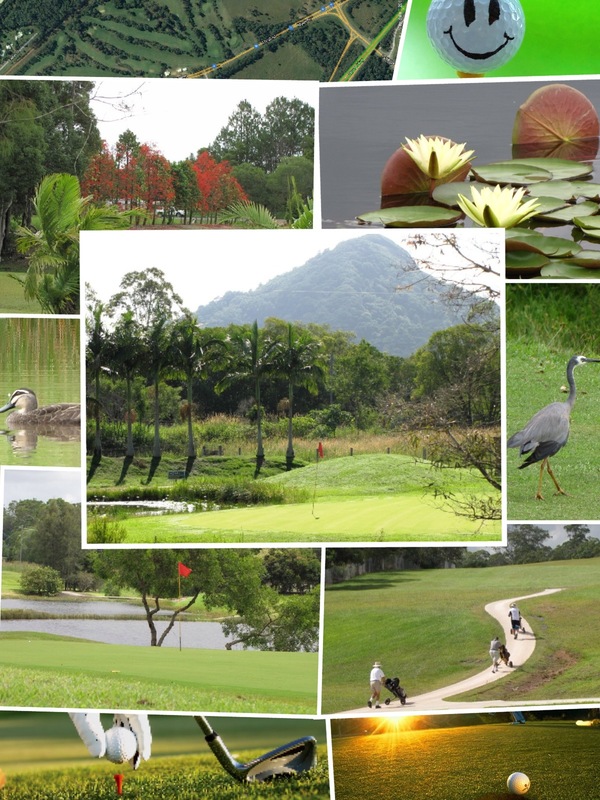 Playing the course is a flora and bird life experience. In season the course is alive with bright red, yellow and purple of flowering trees and plants. With its creeks and ponds the course is home to a myriad of water bird and other native species. You may even glimpse freshwater turtles sunning themselves on the creek bank. Our relaxed ambience and location in the Noosa hinterland makes us the perfect venue for a round of golf to complete your holiday experience or for your social, corporate or charity golf day. An open-plan clubhouse with an outside deck looking out over the 1st fairway and 18th green is an ideal place to relax after a round of golf or visit to the many attractions and nature experiences in the area. All that existed in 1934 was a piece of partly cleared grazing land with interesting topography and a determination in the minds of a few local golfers to have a course of their own. 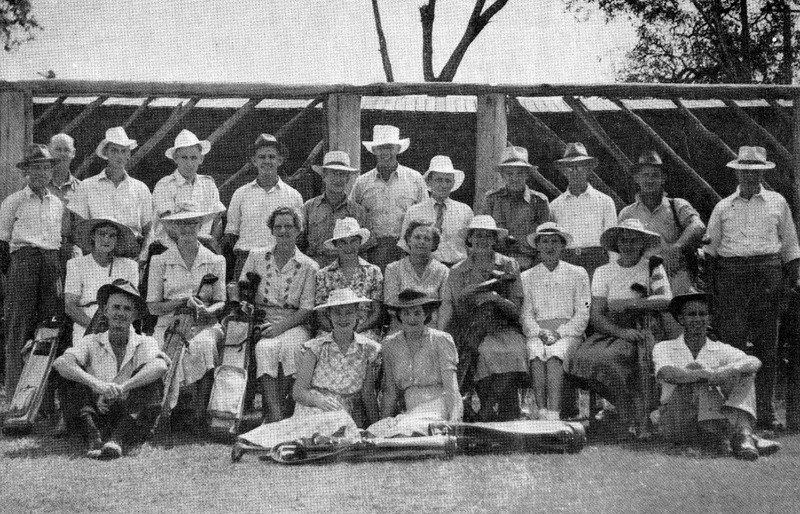 Cooroy Golf Club was formed at a public meeting on 15th October 1934 attended by thirty eight people. 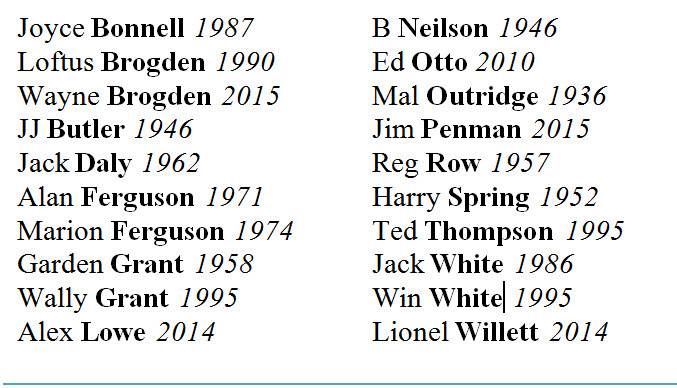 Mal Outridge was elected foundation President, Dr Free Captain, Harry Spring Secretary and F Larkin Treasurer. At the end of the first year there were 18 Members and 17 Associates. The first rounds were played on a 6-Hole sand green course. A small timber and iron shed on Myall Street, affectionately dubbed the “Hen House“, served as the club house until the late 1950’s. Officially opened on the King’s Birthday weekend 27th, 28th and 29th June 1936 by Mr MH Walker (MLA) the course began life as a 9-Hole layout with sand greens. Designed by club professionals, Scott Murphy (Gympie) and Jack Baguley (Nambour) all course construction and development works were undertaken by volunteers. The Cooroy Golf Club Management Committee meets on the 3rd Tuesday of each month at 6:00 pm. 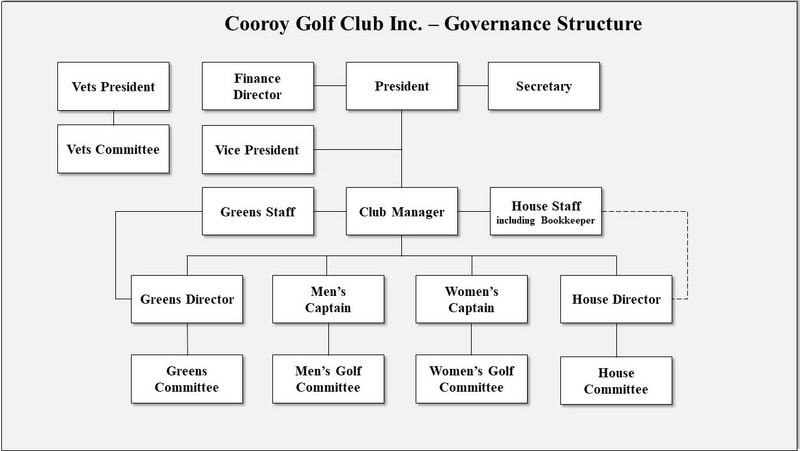 Cooroy Veterans’ Golf Club operates as an independent sub entity of the Cooroy Golf Club and manages its our own affairs and finances. A current copy of the Cooroy Golf Club Constitution and By -Laws can be viewed by clicking on the links below. Cooroy Golf Club has reciprocal arrangements with a number of golf clubs. Speak to the club manager for details.